The Greens (WA) acknowledge that Aboriginal and Torres Strait Islander peoples, as the original inhabitants of this country, have a special cultural and spiritual connection with the land and water. We believe that their rights and responsibilities as owners and custodians must be respected. 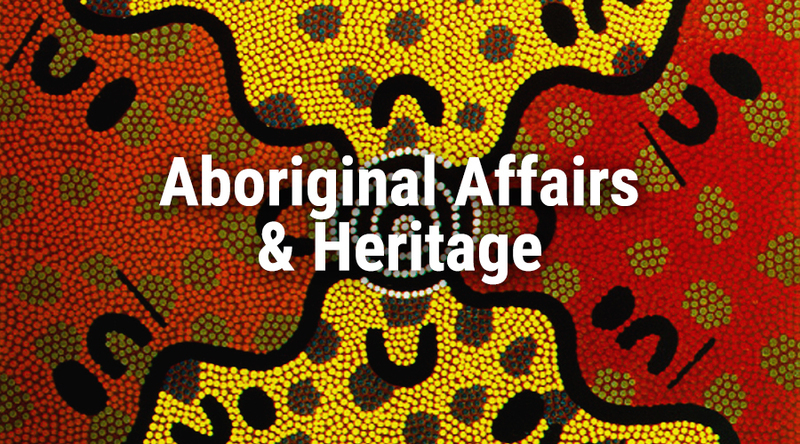 We hold that Aboriginal and Torres Strait Islander peoples have a right to self-determination and political representation, and must be partners in the development and implementation of public policies, programs and services that affect them. The Greens (WA) hold that all Australians, including those living in remote communities, have a right to essential government services including health, education, training, housing, community infrastructure, employment support and policing. Aboriginal and Torres Strait Islander peoples should have the same life expectancy and living standards as all Australians.